Adonis Puentes and Pancho Amat. Sabor A Cafe, available for digital download. "It’s a sensuous, profound recording with dramatic arrangements and a crystal clear studio sound. 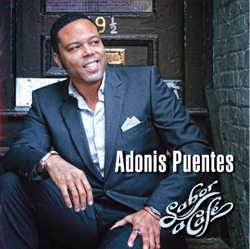 Adonis Puentes is a great singer and an elegant composer and lyricist grounded and nourished by his Cuban roots and worldly experience. 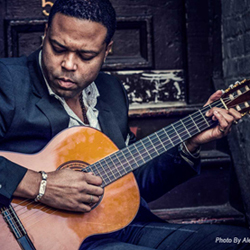 Sabor a Café is a modern, Cuban music masterpiece." It’s a sensuous, profound recording with dramatic arrangements and a crystal clear studio sound. 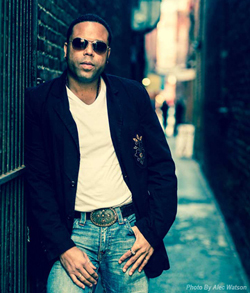 Adonis Puentes is a great singer and an elegant composer and lyricist grounded and nourished by his Cuban roots and worldly experience. Sabor a Café is a modern, Cuban music masterpiece. Copyright (c) 2018 ADONIS PUENTES. All rights reserved.